Most institutions of higher education have already taken the first step toward data-based decision making by implementing systems to collect and surface vast amounts and types of data. Now it’s time to begin modernizing enterprise decision making. Dr. Tuesdi Helbig and Dr. Thulasi Kumar will discuss the changes they’ve seen at their institutions as decision makers are able to access visual, interactive reports 24/7 from their mobile devices with SAS® Visual Analytics. And both will share examples of how visualization has transformed decision making processes at their universities. Dr. Tuesdi Helbig is the Director of Institutional Research at Western Kentucky University (WKU), where she has worked for the past 20 years. She currently leads a team of researchers and data analysts who provide executive-level decision support for university leadership. 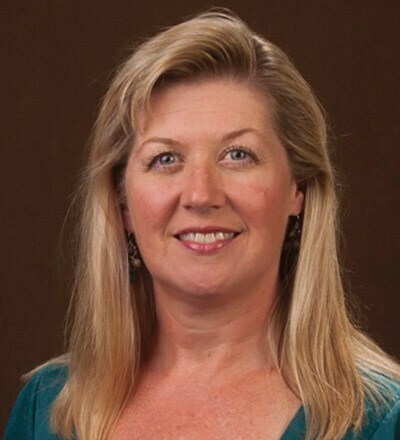 In 2010, she directed the implementation of the SAS Business Intelligence suite and is currently leading the implementation of SAS Visual Analytics at WKU. Dr. Thulasi Kumar currently serves as the Asst. Vice Provost for Institutional Research and Effectiveness at the University of Connecticut. 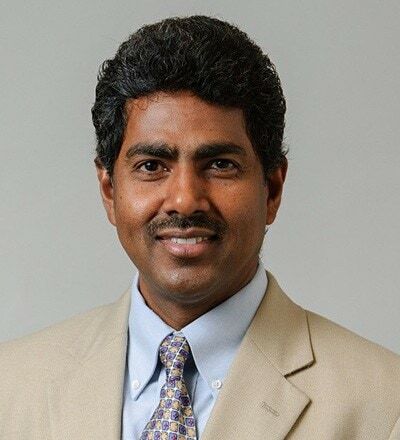 Kumar is a widely recognized leader in leveraging data warehousing technologies through predictive analytics, data mining and business intelligence for decision making in areas such as enrollment and price elasticity, student life-cycle management, faculty productivity and resource reallocation modeling.